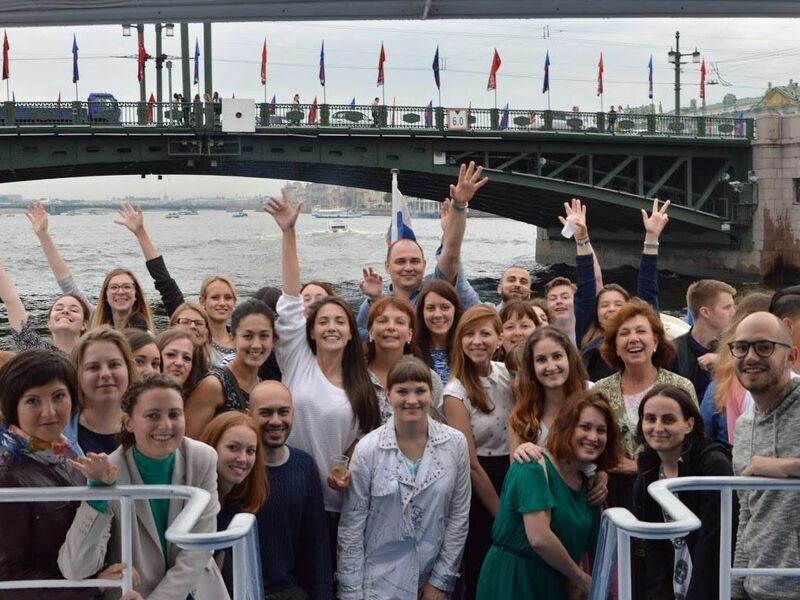 Study Russian in the EU? Yes, you can! Study Russian in Riga, Latvia capital of the Baltics. With a population of nearly 800,000, Riga is one of the largest cities in the northern Europe. The beauty of the Old Town, the splendor of the City Centre architecture and the nearby beach resort Jurmala are sure to charm everyone. It is the perfect environment! In Riga you can enjoy the Russian culture, Russian Theatre, experience Russian cuisine, see Orthodox Churches and in the summer you can enjoy sunny days in the world renowned Jurmala. There is something for everyone in Riga. Visitors are welcomed by an intimate and relaxing atmosphere. Enjoy evenings in the Old Town pubs with friendly people, or engage in conversation with beautiful women who stroll around the city. All Latvians are open-minded and will be more than willing to help you improve your Russian skills. Whether for business or pleasure, Riga has something for everyone! 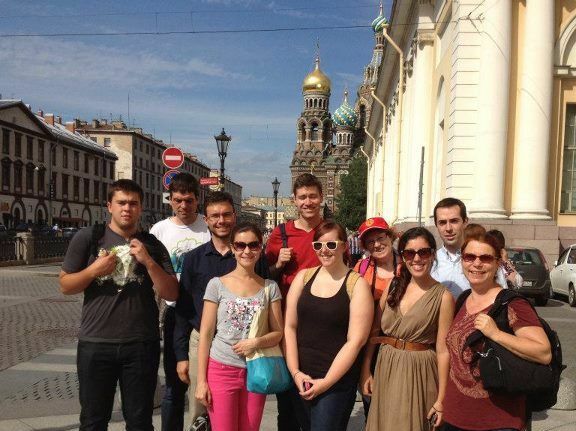 Contact us for information about studying Russian in other cities.